‘Ozark‘ is a new drama series that is coming to Netflix. 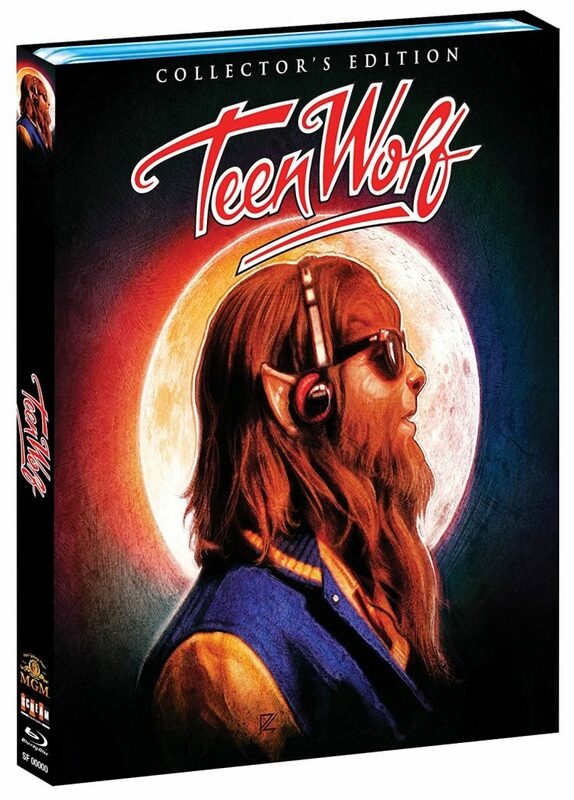 More importantly than that is it’s not only executive produced, but also directed by the one, the only, Jason Bateman. The announcement that Netflix has landed the property after at least two months of negotiations. We have been wanting it and begging for it for a long time. (That sounds something like Tobias would say.) 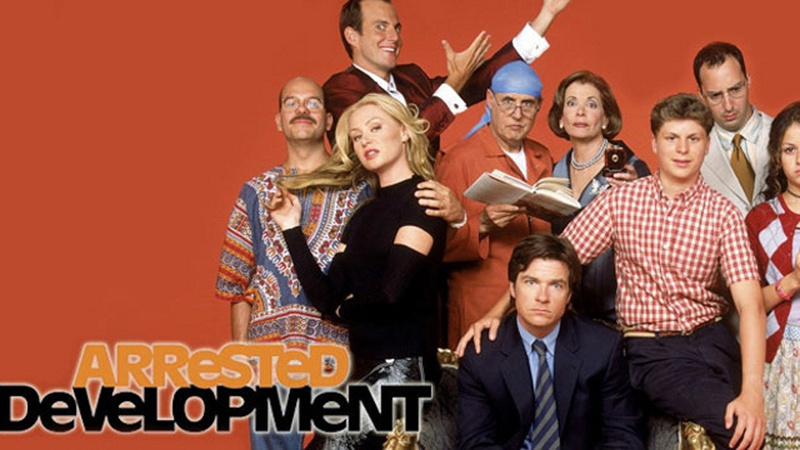 And we already know that Netflix has ordered ten new episodes of ‘Arrested Development’ for some time now. We also have heard talks about a theatrical film as well. Meanwhile, all we here is that it’s happening. 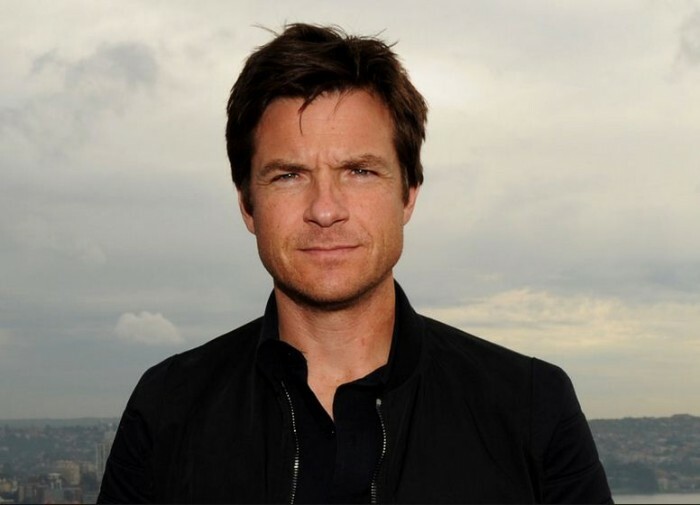 Jason Bateman & Melissa McCarthy To Star In ‘ID Theft’!!! 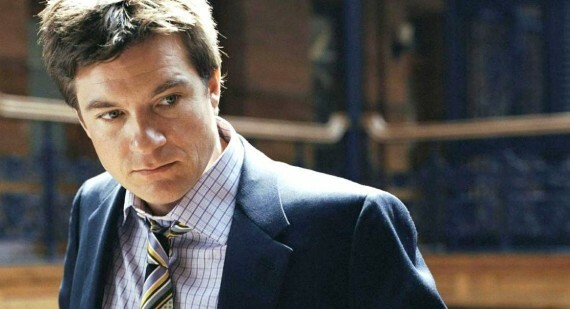 Jason Bateman has been working on his next project called ‘ID Theft’ which is about a man who gets his identity stolen by another guy, but after Batman saw Melissa in ‘Bridesmaids’, he talked her into replacing the ‘guy character’. She accepted. 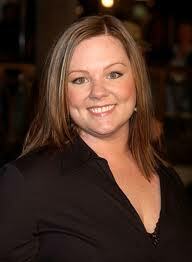 I thought Melissa McCarthy was the best thing in ‘Bridesmaids’. She has always been amazing. I remember really noticing her from ‘Gilmore Girls’, but her character from the show was a far cry from her character on ‘Bridesmaids’. 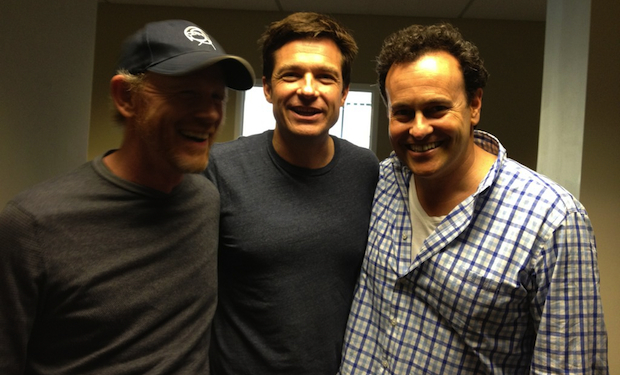 Jason Bateman and Vince Vaughn To Star In ‘Insane Laws’?!?! We’ve all been to Christmas Parties at the office before, and this time of year, when it’s Christmas, we get a plethora of holiday themed films. Well, the end of 2016 gives us ‘Office Christmas Party‘, the vulgar rated R Christmas movie that centers around a giant office Christmas party that’s made by the filmmaking duo of Will Speck and Josh Gordon (‘Blades of Glory‘). Does this offer any insight or something new to the comedy Christmas genre? No, not at all. That being said, this is a highly entertaining and hilarious film that I can see myself watching every year around the holidays. With the all-star cast, good soundtrack, funny dialogue, and an office party that we would all want to attend – ‘Office Christmas Party‘ is a success. 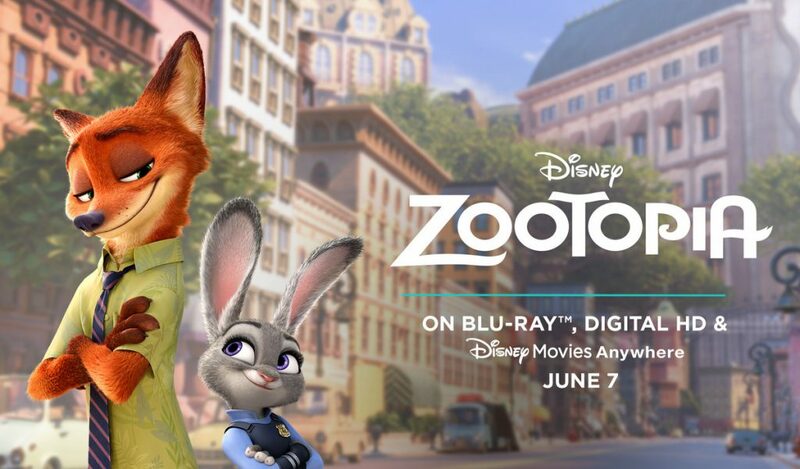 ‘Zootopia’ Comes To Home Video June 7!!! 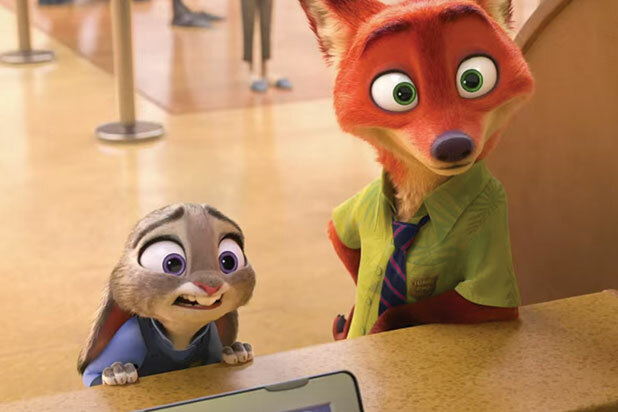 Walt Disney Animation Studios‘ ‘Zootopia‘ will be available June 7 on a variety of formats including Digital HD, Blu-ray and Disney Movies Anywhere. The animated feature is the best reviewed movie of 2016, so far and will be a fantastic addition to your home video collection. 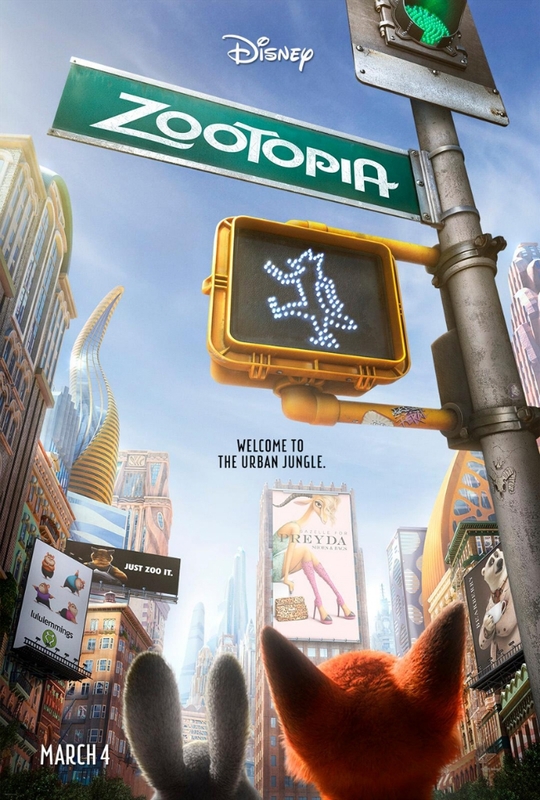 Directed by Byron Howard (‘Tangled‘, ‘Bolt‘) and Rich Moore (‘Wreck-It Ralph‘, ‘The Simpsons‘) and produced by Clark Spencer (‘Wreck-It-Ralph‘, ‘Lilo & Stitch‘). 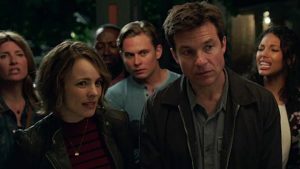 Jason Bateman is a genius no matter which side of the camera he’s working, his latest project he will produce is ‘Game Night‘. The studio backing the picture, New Line, has picked up a pair of writers that are nothing short of the comedy gold standard, Jonathan Goldstein and John Francis Daley. 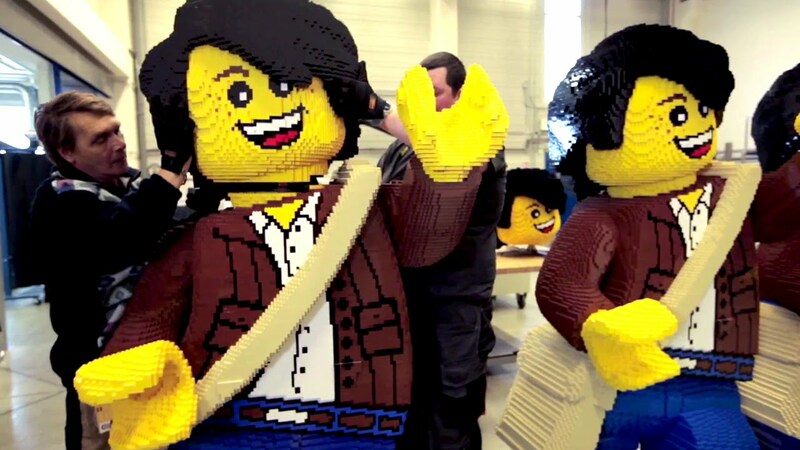 In addition to successes separately, the pair is the powerhouse responsible for the script for 2015’s ‘Vacation‘. 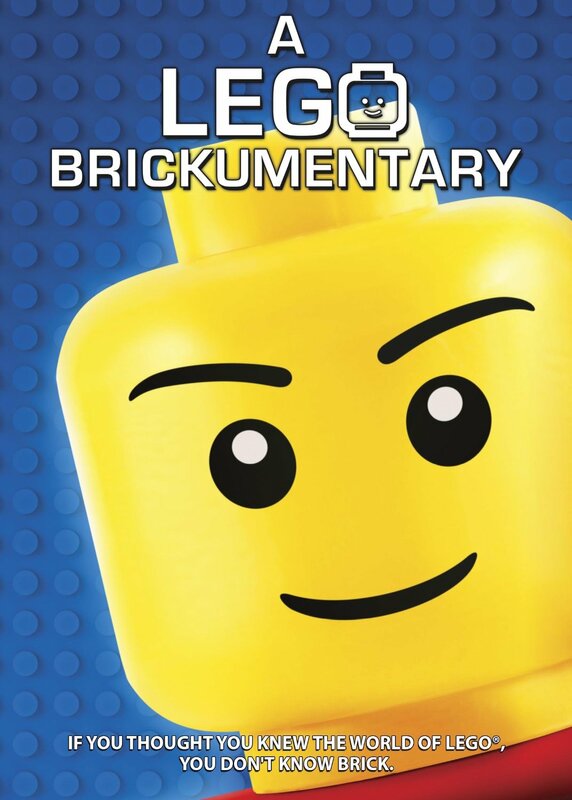 Film Review: ‘A LEGO Brickumentary’!